Some believe that all living creatures have an elemental spark of divinity within themselves. In the case of the Tywom in the year 2246, that may literally be true. On Christmas eve of 2246, the TAS Omega arrived near the orbit of the Altarian Homeworld. The once powerful military of the haughty Altarians had been utterly crushed. Not by humanity, but by the most unlikely of beings -- the Tywom. 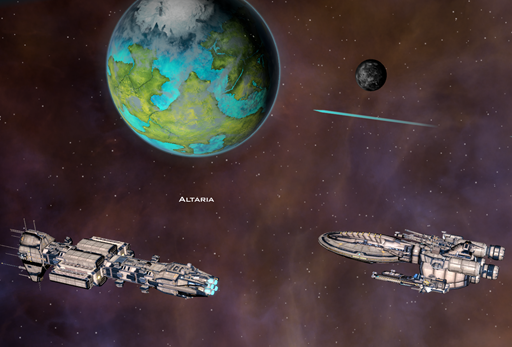 The humans had cooperated in the sense of destroying many Altarian starbases. This had, however, resulted in the Tywom capturing many new resources while the humans were preoccupied with reaching the Altarian homeworld. The humans had missed the forest for the trees. The Tywom had aggressively picked up the Ascension crystals. Their strategy, from the very beginning, was to go for that victory path. Many things can be said about the Tywom, but... calling them 'great warriors' would not be one of those things. They knew this, and instead pursued a different path. 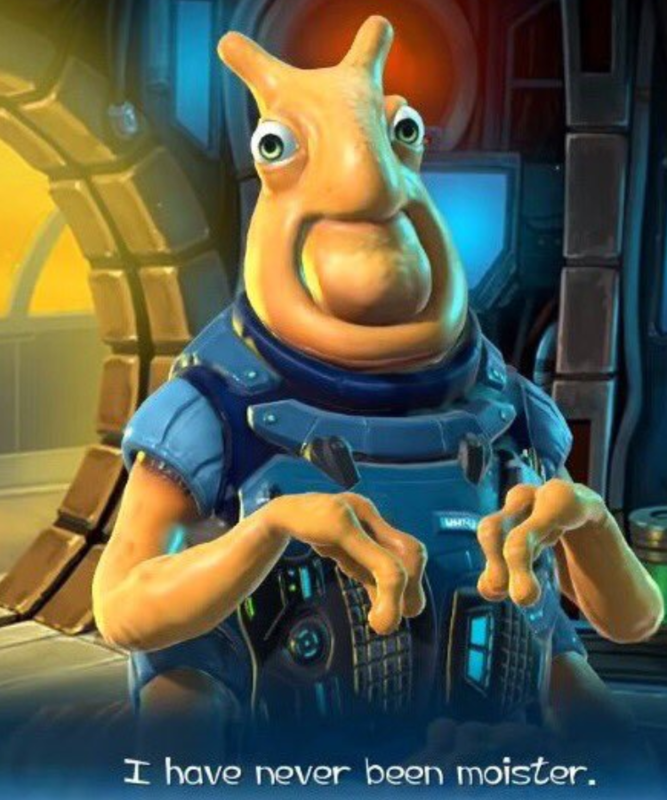 The humans had been destroying starbases connected to Ascension Crystals, which pleased the Tywom. The Tywom were stymied from their path of galactic victory because of the wars. 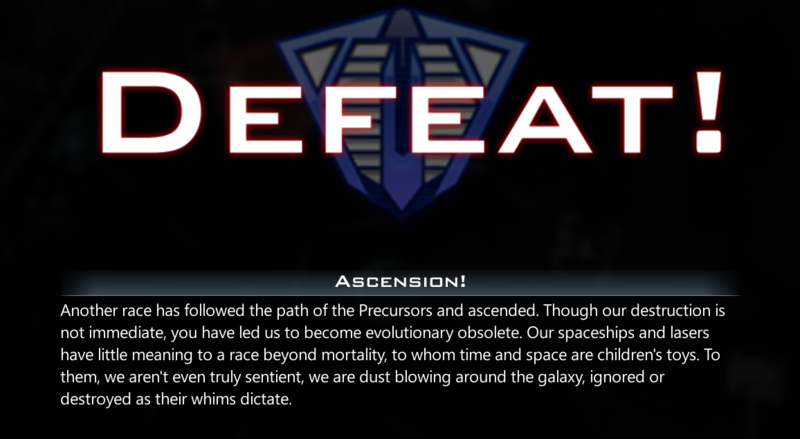 But, the humans had solved this problem for them by sacrificing entire fleets to take out the fortified starbases that guarded the various Precursor relics across known space. 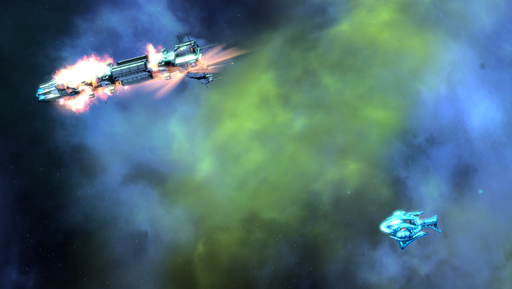 The Human's vaunted Omega class destroyer capital ship was still no match for the Altarian equivalent. As in, not even able to scratch the paint. 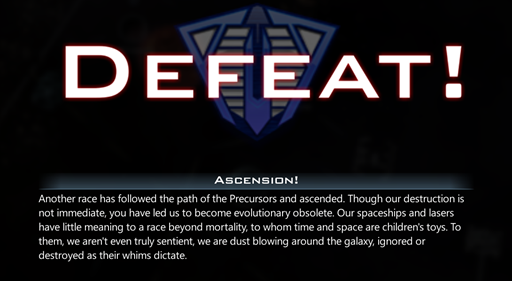 In hindsight, the trials and tribulations of the Terran Alliance were of no consequence. Now that we bask in the light of the Tywom, we truly understand what it means to love. To be completely and fully devoted to something. All praise his great moistness! Next up: A feature tour of Retribution! Now with100% less goo. Frogboy, I've asked this question before but it's been a long time so I'll ask it again in case things have changed (and I don't remember the answer anyway[e digicons]:\[/e] ). If I change the options for the different categories of victory conditions and, for example, remove all but the option for a Conquest victory, will the AI only pursue that option? Or does the AI always assume all victory conditions are valid? Very much looking forward to Retribution! My only qualm with the Tywon DLC is it’s the only race which is not show from the waist up. It’s a bit inconsistent with the rest of the races. LITERALLY UNPLAYABLE!!!!! 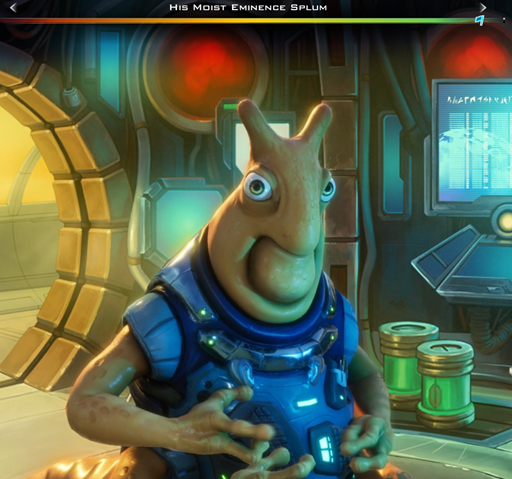 On that note, since the Star control races came out a nice to have feature would be at allow/disallow races to be able to be picked when selecting random in game setup. It seems there are new options in diplomacy, for example when an empire gives his world before being defeated? Is diplomacy fleshed out in the DLC or it is already in the current game? That isn't new. There is a game option to allow AI to surrender their empire to another player. Usually a player they kinda like. In theory it should strengthen your enemies as you defeat them one after another. I've yet to see it really result in that... but there you have it. Ah thanks. Hopefully there will be more choice in diplomacy soon though, this seems a bit barebone as of now.